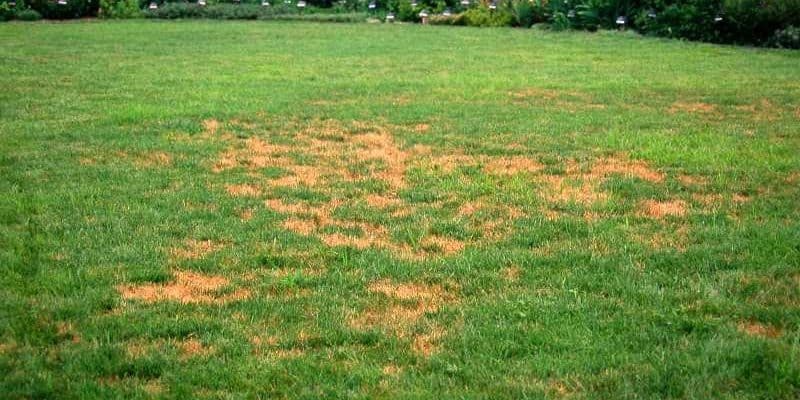 Disease usually doesn’t show up until we have hot, humid weather. Applying fungicide helps, but the best control is using good care practices. 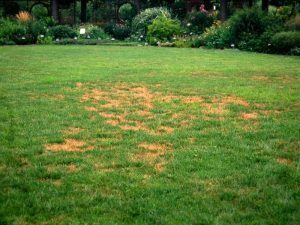 See our blog on Lawn Care Schedule for Spring. Preventing crabgrass and other annual weeds can easily be done by applying Fertilome For All Seasons II between March 15 and April 15, however chemicals should not be used as a crutch. Used in conjunction with good care (deep watering but not very often and correct mowing height) will provide the best weed control. 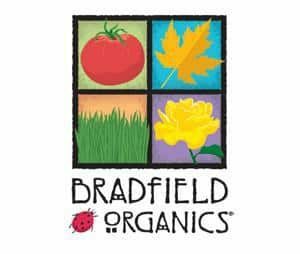 Bradfield’s Corn Gluten is an organic approach to weed prevention. It should be applied in early spring instead of the crabgrass preventer. See a pattern forming? One problem often shows up many ways. 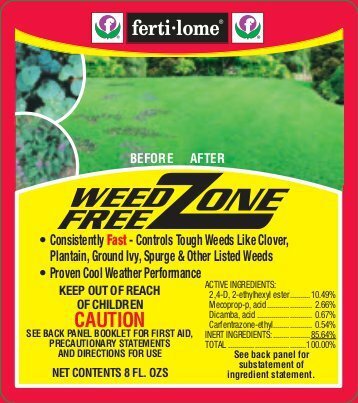 Apply Fertilome Weed Free Zone on existing weeds when they become actively growing, usually around early to mid-April. This herbicide is very effective on hard-to-kill weeds like clover and wild onion. Good care practices allows the grass plants to be as healthy as possible, which is the best weed control available – competition. Weeds grow where there is bare space. 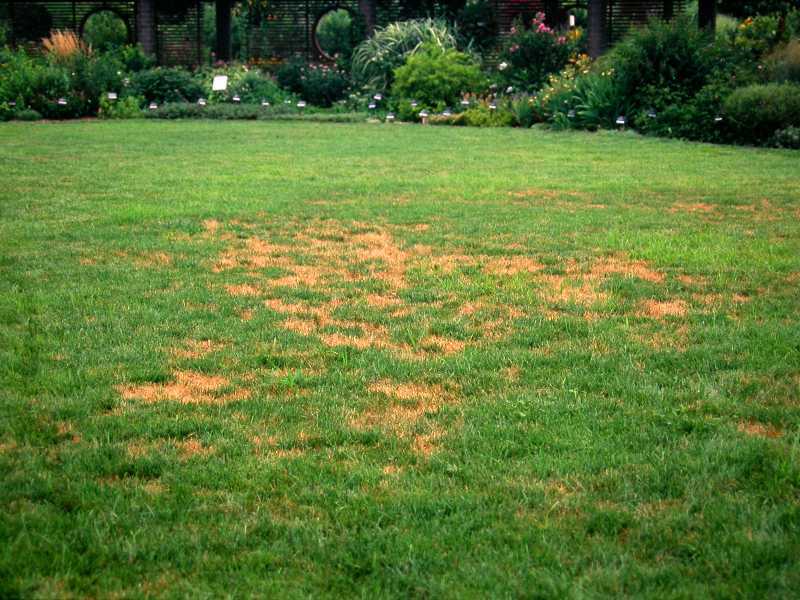 Aeration, use of compost-based fertilizer, seeding in the fall, heavy but infrequent waterings, and proper mowing height will get the lawn off to a good start.